Kara Danvers isn't any different than any other teenager in her hometown. Problems with school. Problems with boys. Problems with friends. But while growing pains shake up Kara's world, a series of earth-shaking events hits her hometown, leaving her with with the choice of blending in with the crowd, or being different. Being an outcast. Being super. This reimagining of Supergirl will appeal to fans of all ages and readers new and old, as the Girl of Steel flies face-first into the struggles that every teenager faces. 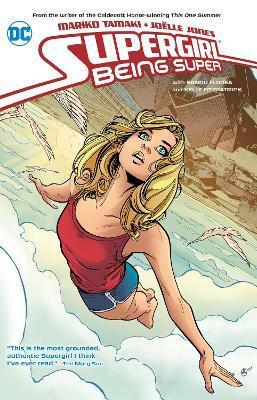 Collects SUPERGIRL: BEING SUPER #1-4.